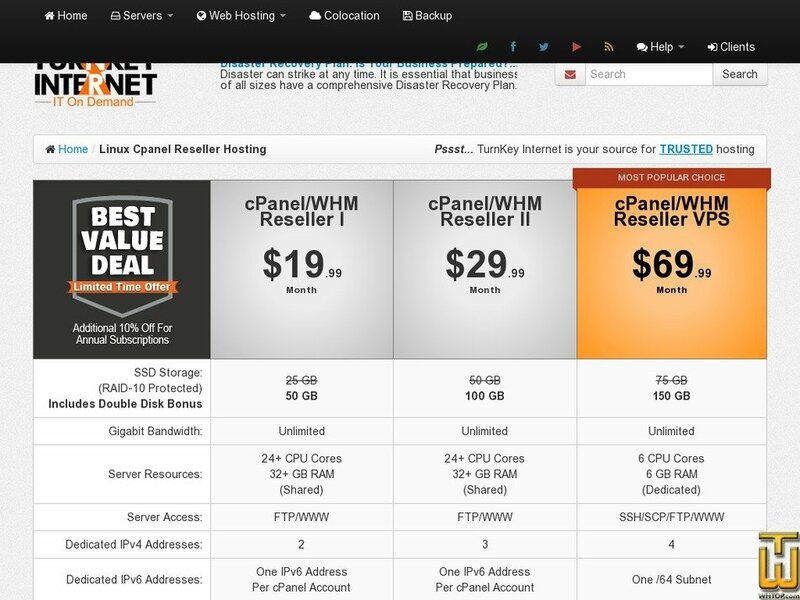 Plan #39601, cPanel/WHM Reseller Shared, $ 29.99/mo. See also original cPanel/WHM Reseller Shared plan location on their website! Our reseller plans are affordable and manageable.